Anyone that traveled to southern Albania this summer can confirm a large number of Italian tourists. Albania has been promoted in Italy as one of the top destinations for this year since 2017. Now Italian websites dedicated to the travel industry like ‘Easy Viaggio’ rank Albania among the top five destinations to travel for the month of September along with The Canary Islands, Sicily, Greece, and Egypt. 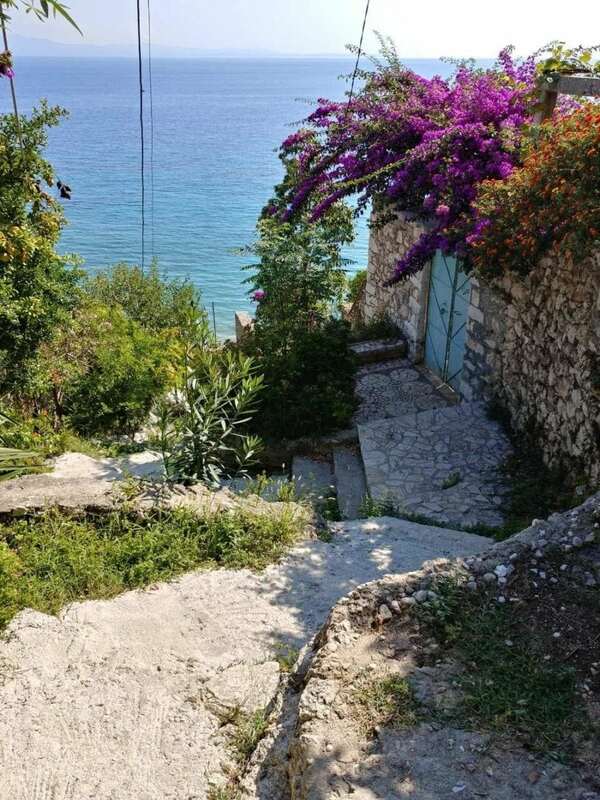 “The unparalleled sea of Albania,” Easy Viaggio says. In the meantime, for those who prefer partying and social life Saranda is the right place with its nightlife made up of bars, clubs, and nightclubs. “Right way out of Ksamil, a beautiful seaside resort with beaches worthy of Greece, very popular with Italians,” Easy Viaggio concludes.